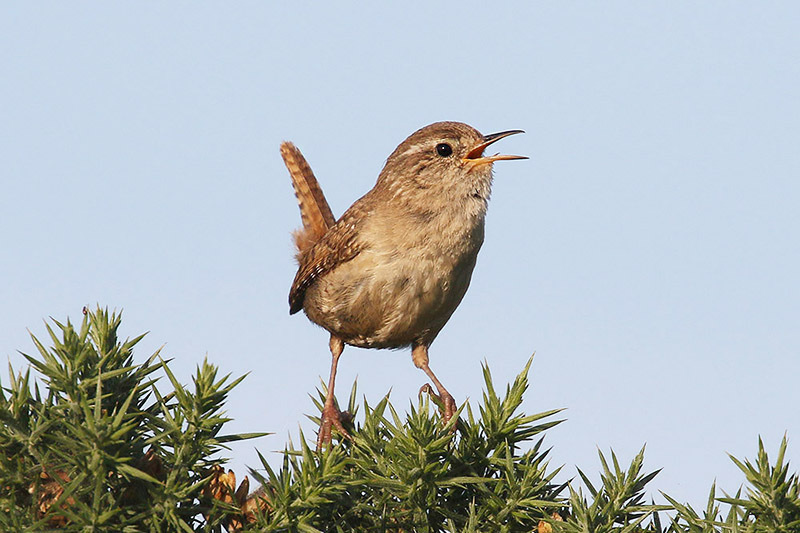 New research published reveals that one of our most widespread songbirds — the (winter) wren —varies in its resilience to winter weather, depending on where in Britain it lives. 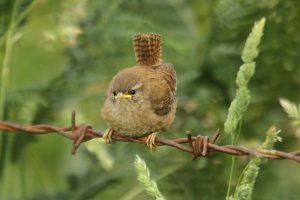 Scottish wrens are larger than those living in southern Britain, and more resilient to hard winter frosts. Populations of small birds may decline following periods of cold winter weather, something that is probably linked to low temperatures and difficulties in finding sufficient insect prey. We might expect populations inhabiting regions where winters are more severe to show some form of adaptation, and this is exactly what researchers at the British Trust for Ornithology (BTO) have found in a study of one of our smallest songbirds. 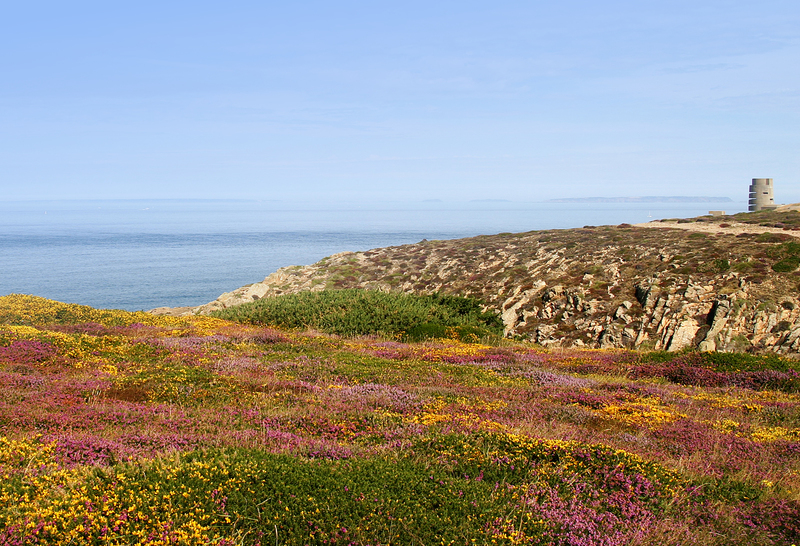 The researchers used information on wren populations that had been collected by volunteers, including those in the Channel Islands, participating in the BTO/JNCC/RSPB Breeding Bird Survey, a scheme for monitoring the population changes of the UK’s common breeding birds. 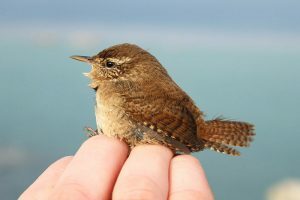 The researchers found that wren populations were susceptible to severe winter weather, measured in terms of the number of days with a ground frost. However, northern populations were found to be resilient to winters with up to 70 per cent more frost days than southern populations, suggesting a degree of local adaptation. The findings of this study have particular relevance to our understanding of how birds and other species respond to climate change. 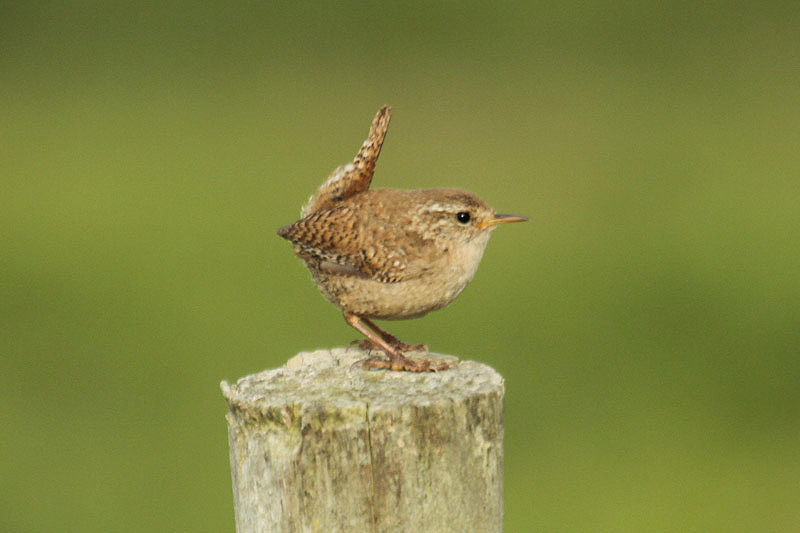 Although this work shows that wren populations may adapt to at least some change in temperature, they are short-lived and, therefore, probably more adaptable than most other bird species. Ultimately, the ability of species to cope with climate change will depend upon whether the future rate of warming exceeds their ability to adapt. 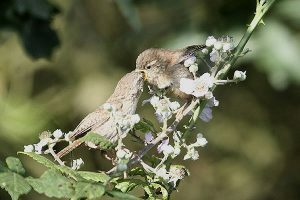 Channel Islands wrens, smaller than their more northerly, tough, relatives are increasingly adapting to milder winters. If the climate continues to warm as it is now, smaller wrens will become more common in all populations as this species adapts. The make-up of the bird populations we see around us in the future will depend on each species’ ability to adapt. Those that can’t will disappear but may be replaced with ones now living further south and suited to warmer weather. A look at all those egrets on the coast shows what is happening already.